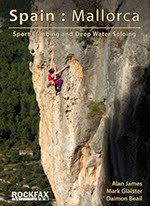 You many be surprised to know that the 2011 guide to Mallorca has actually sold out. Some copies may still be floating around in the odd store but if you can’t find one don’t despair. The Rockfax team have been working on a new bumper sized Mallorca guide with even more between the covers. 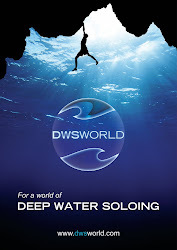 The updated PDF from 2013 has been reworked and welded into this guide along with many updates, changes,new topos, an extra venue on top of the 4 previously found in the 2013 update and many action photos. 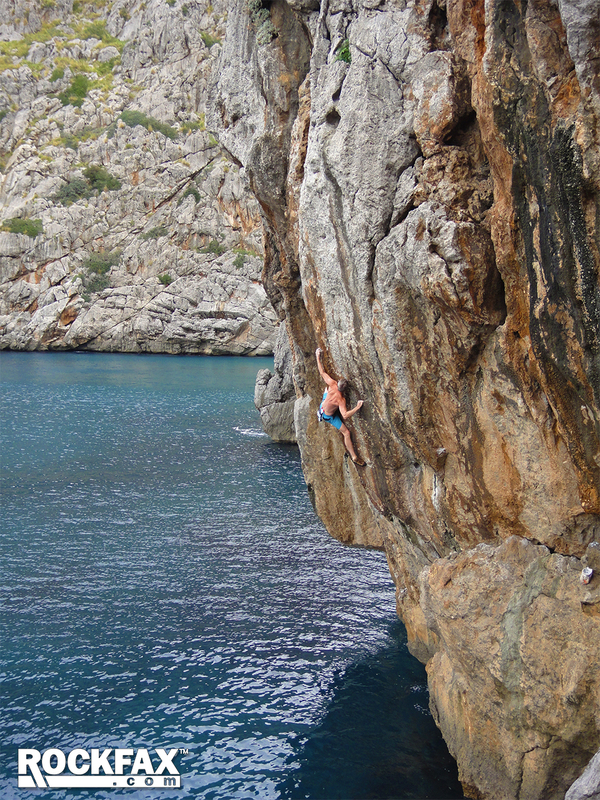 “The Mediterranean island of Mallorca is now well-known as a sport climbing destination and it has also established itself as the home of Europe's best deep water soloing. The main guidebook to the climbing on the island for the last 20 years has been published by Rockfax and this new 2016 edition adds to this legacy with another blockbusting volume for the sun-seeking climber. 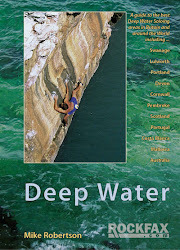 The sport climbing is written by Alan James and Mark Glaister, and the deep water soloing section is written by Daimon Beail". The guide is also available digitally via the fantastic Rockfax App.